Custom Websites for $55/month (Includes: Hosting and Domain Name!). Cancel anytime without any fees! We are so confident you'll be satisfied, we will also give you a free domain name! Each website is custom made. 1st - You will work 1 on 1 with one of our web designers, so we can get a clear picture of what you want your website to look and feel like. 2nd - We will design your website and upload it to your free Hosting account using your choice of domain name. 3rd - At this time you can request any revisions that you want, also you can submit any additional content that you would like to have on your new website. 4th - You now have a new website! Each month you pay your $55 on time, you will receive an additional hour of web design services. We can make additional pages, write blog posts, design a logo. Anything for an hour! Zavgo's custom websites are month-to-month. We make it simple to start — and stop — your service at any time. No. All Zavgo plans include our fully-managed hosting, ensuring your website remains available at all times. HOW DO I ACCEPT PAYMENTS WITH A ZAVGO ECOMMERCE STORE? You can call us at (866) 707-4744 and we can get everything setup for you or you can visit www.zavgo.com. Canceling Zavgo is an easy and no-questions-asked process. It's done online right from your site manager or you can simply give us a call. When you mention that you found us on KSL.com, you will receive a free professional logo design from one of our experienced graphic designers. Incredible... I am blown away at how professional these guys are. They really made a beautiful website, exactly what I asked for. It literally only took a few days. Kudos! You have a very impressed customer! They go far above expectations. They made it so easy to get an amazing website. The staff is so kind and always seems happy to hear from me. They go far above expectations. I really am very impressed. Thank you. We have Zavgo do all of our Websites for our clients. They do a really fantastic job. They have great customer service and they're local. We're really happy with this great company. They did a great job on our website i will use them for all of my future web design needs. 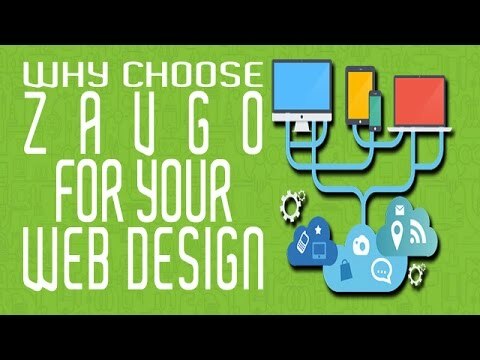 i would recommend zavgo to other who are looking for great web design.